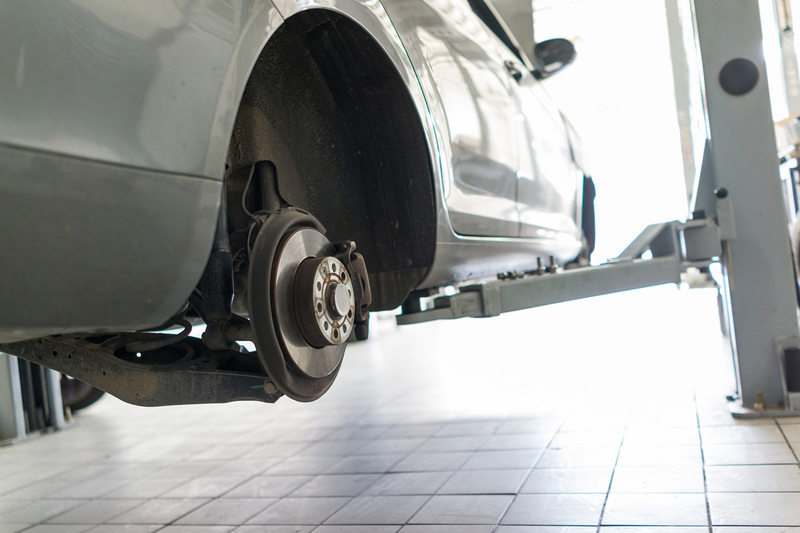 Dale the Mobile Mechanic provides high-quality services for customers at locations that are convenient for them. Our owner, Dale Browning and head mechanic, has never had a problem he was unable to fix. Our services are all about making it easier for the customer, and the towing service we offer reflects that. 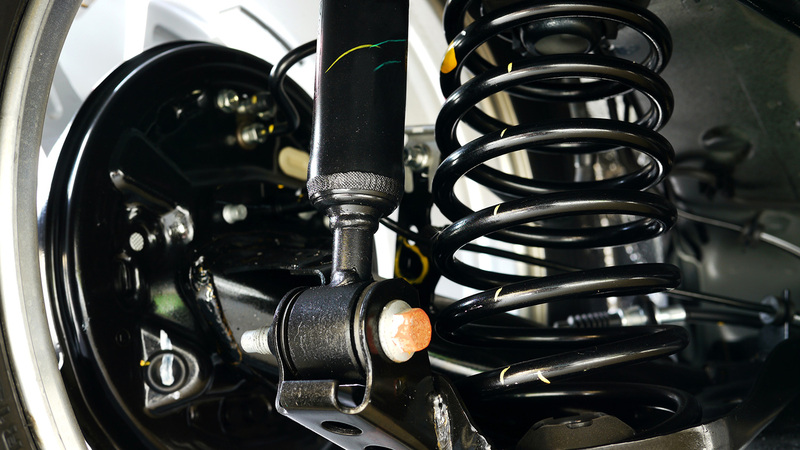 If it has wheels or tracks, we can fix it for you because we have experience working on mechanical equipment more extensive than simply cars or trucks. Dale has repaired motorcycles, boats, RVs, jet skis, snowmobiles, and heavy equipment, including farming equipment, during his long career. He makes sure our knowledgeable and experienced mechanics are equally capable. We do mean what we say in our company slogan: “All Your Needs Met in ONE Place! 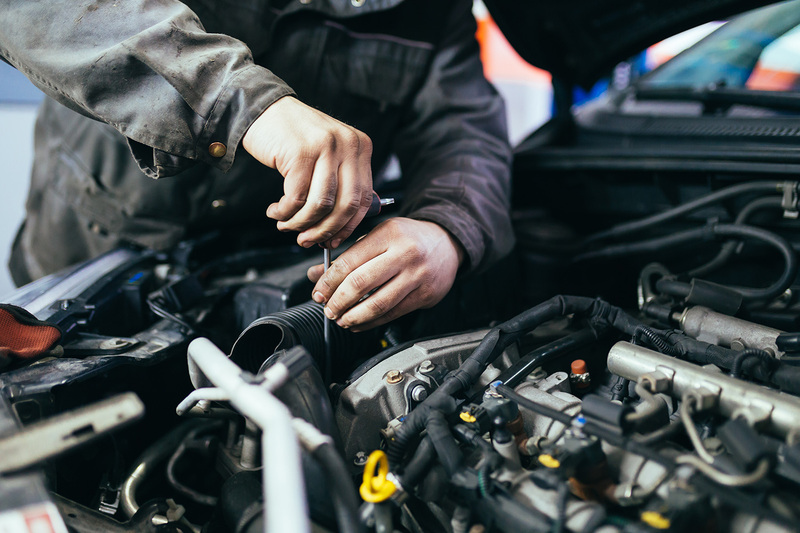 “Whether your malfunctioning vehicle or equipment is gas or diesel, and no matter what make or model it is, Dale the Mobile Mechanic can repair it for you. Our fully equipped shop is conveniently located on the north end of the town (come in from the back off 11th). Get to know Dale the Mobile Mechanic by contacting us if you are not already familiar with our excellent services. Our record of loyal customers means you will be happy you did! Dale the Mobile Mechanic provides excellent service whether from his mobile van, or at his shop. Having Dale the Mobile Mechanic at your service means a traveling mechanic can come to your home, office, roadside, or even where you are hanging out to work on your vehicle. Our affordable prices and the convenience of the services that we offer means you do not have to take your vehicle to an auto shop. You will discover your experienced auto technician loves cars, cares about yours, and takes pride in performance. We provide towing for owners of light vehicles that constitute most of the types we work on. However, for repairs that cannot be completed offsite, on-site repairs at our facility can remedy the problem. Our business thrives on satisfied customers and getting the best deal for them! We keep our charges as affordable as possible and do not mark up our prices. However, our evening and weekend rates are a little higher than our regular hourly rates. Set up your mechanic appointment right now with Dale the Mobile Mechanic to get your personal mobile mechanic in Central Oregon. 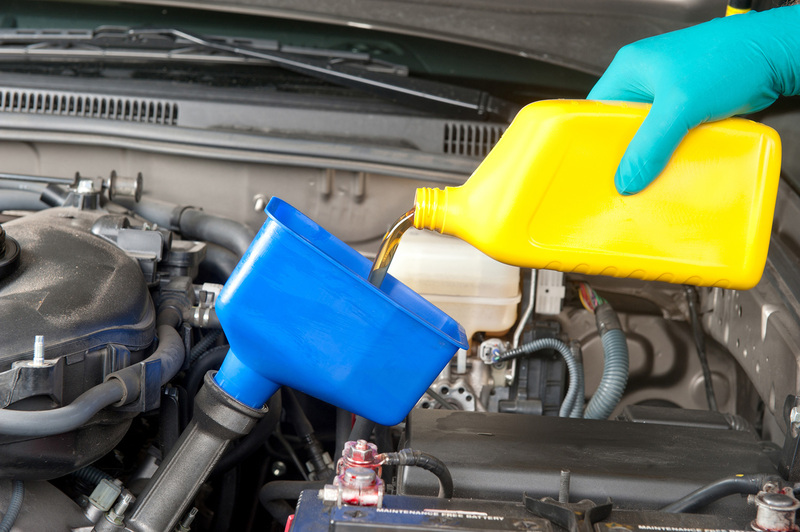 You can save time as well as money using our on-location service for a variety of common vehicle issues. If you live elsewhere in an outlying area, it’s no problem. We can come there also! Just call to check if it’s within our normal service area.